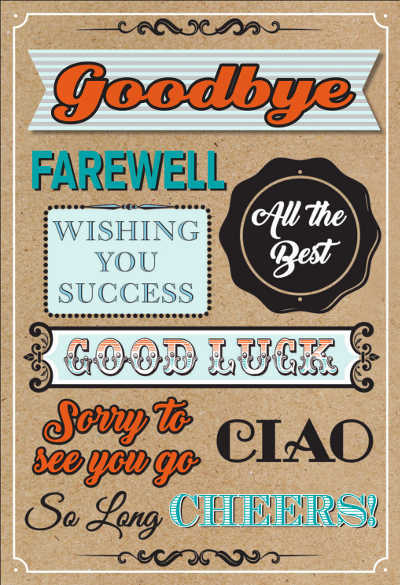 An assortment of 96 Graduation Day Greeting Card designs. 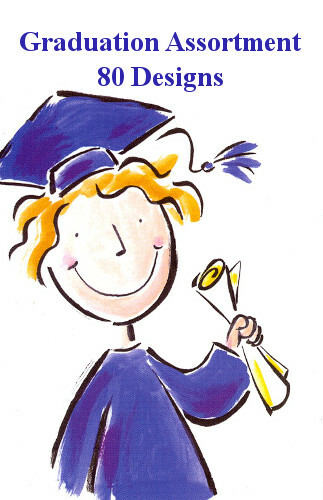 Set up your Graduation Day display in minutes, with this prepacked assortment of Graduation Day Greeting Cards. Containing 96 designs, with 3 cards of each design and matching envelopes.